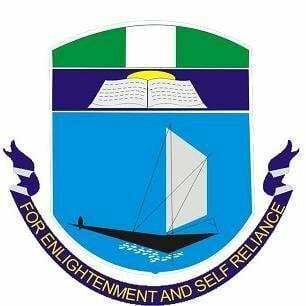 UNIPORT basic studies screening / entrance exam date – The admission screening exercise schedule of the School of Basic Studies, University of Port Harcourt (UNIPORT), for the 2018/2019 academic session has been announced. This is to bring to the notice of all the candidates that applied for admission into the University of Port Harcourt (UNIPORT), School of Basic Studies programme for the 2018/2019 academic session that, the management has announced the date they are required to appear for screening and what they are required to come along to the screening venue. The Screening Test will be Computer-Based and shall be conducted on Saturday 24th November, 2018 . Venue: ICTC, University Park (Abuja Campus), University of Port Harcourt. Materials Needed for the Screening Exercise. NOTE: All candidates who did not submit their scores or failed to turn up for the examination held on 9th October 2018 are encouraged to sit for the supplementary examination scheduled for Saturday 24th November, 2018.